The Air Force women’s softball team wrapped up the gold medal at the 2011 Armed Forces Softball Championship last week — and that gives me plenty of reason to link to this fun story from the service’s greatest C-17 reserve unit stationed at Joint Base Lewis-McChord, Wash.
Staff Sgt. 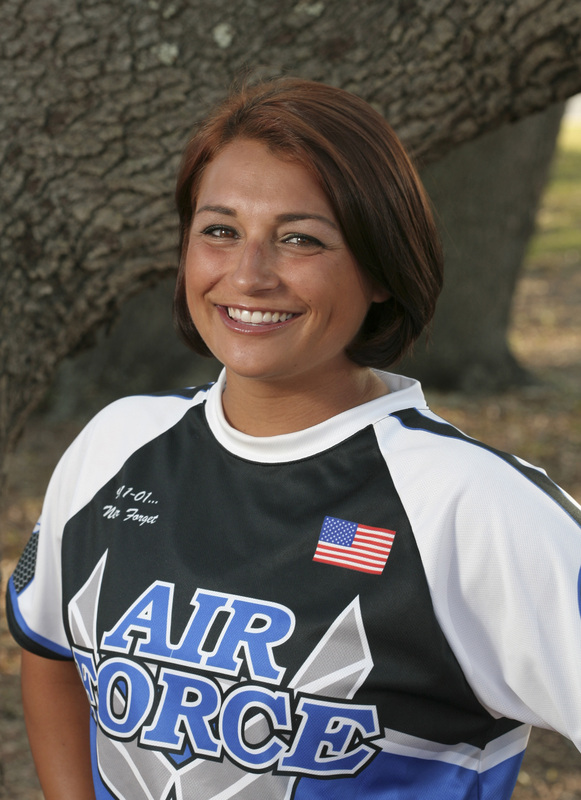 Lindsay Ciullo serves with the 446th Aeromedical Staging Squadron and has played on the Air Force softball team for the past four years and the All Armed Forces tam for the past three years. She is also the only reservist on Air Force squad — an interesting trivia point she would like to see change soon. So, are you a reservist who wants to represent your service in one of 16 sports? Here’s a link that can tell you how.